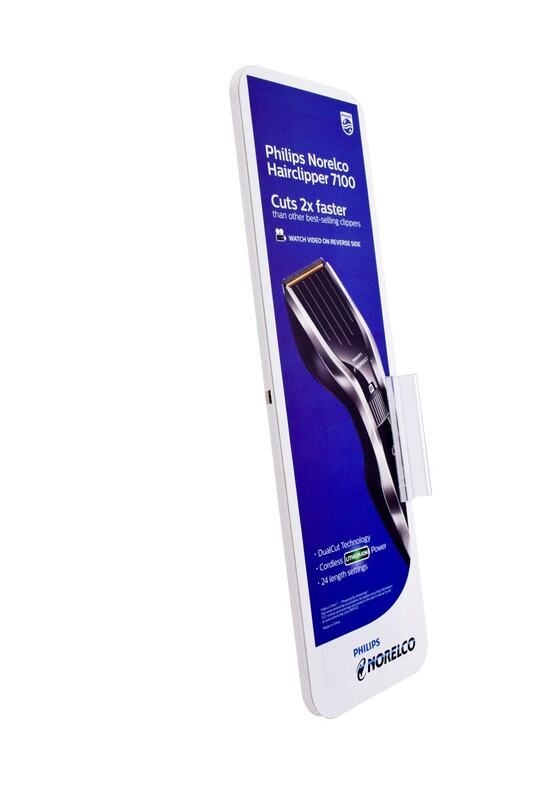 Now more than ever, fighting for consumer mindshare at retail, in-store and in-aisle has always been a challenge for brands. 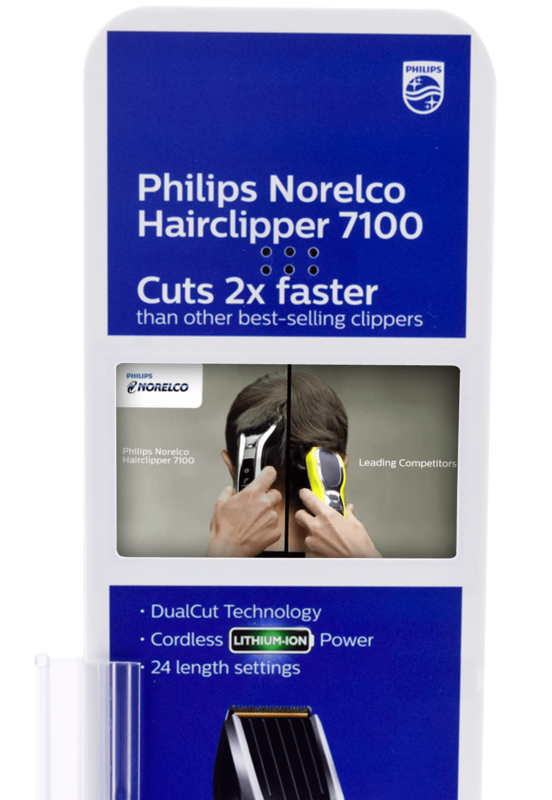 Effectively communicating key product information has now become more critical in today’s content-driven world. 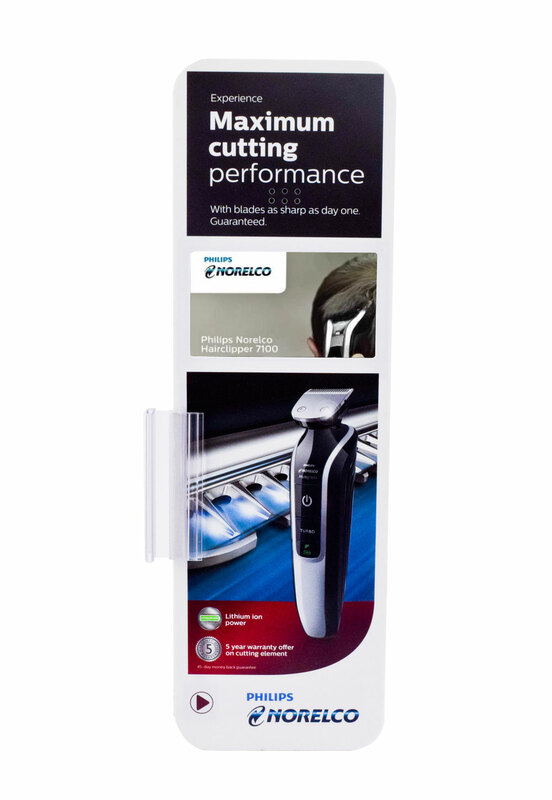 With a new men’s shaver about to hit the shelves, Norelco needed a way to capture attention as well as inform potential customers of the key product features that differentiated their new shaver from the competition. 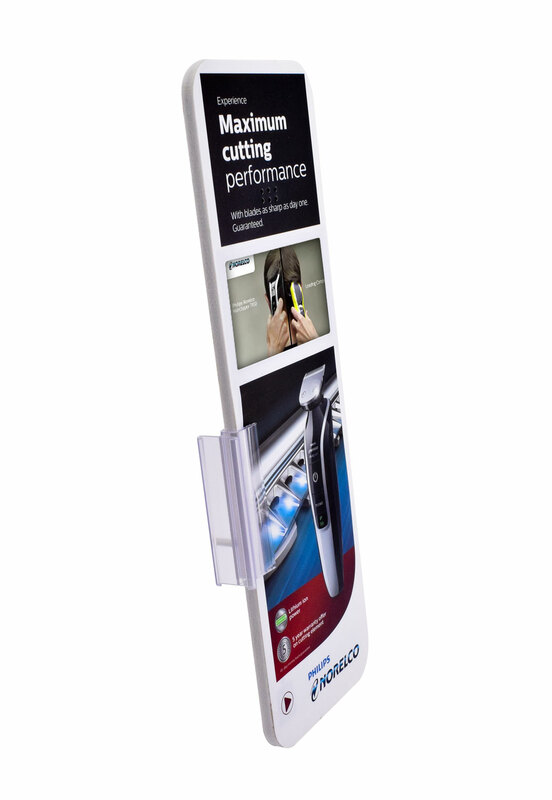 With a wide array of shelf-edge technologies to choose from, Norelco and its ad agency worked with Americhip to design, develop, and produce an eye-catching shelf-edge display that literally cut into the aisle and communicated product information to potential customers. 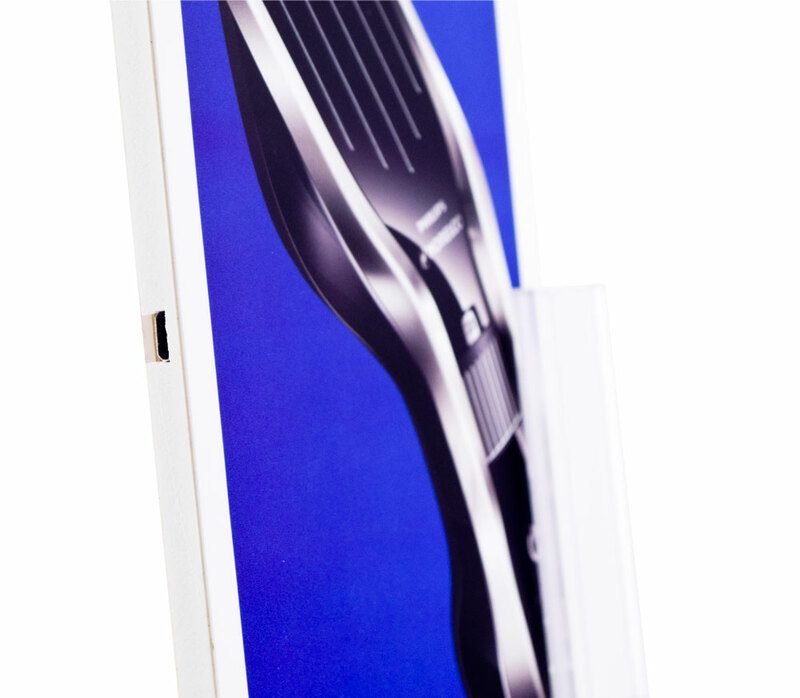 Americhip’s new innovative Blade design allows for easy installation and no battery packs producing a sleek display that engages consumers without adversely affecting their store experience. 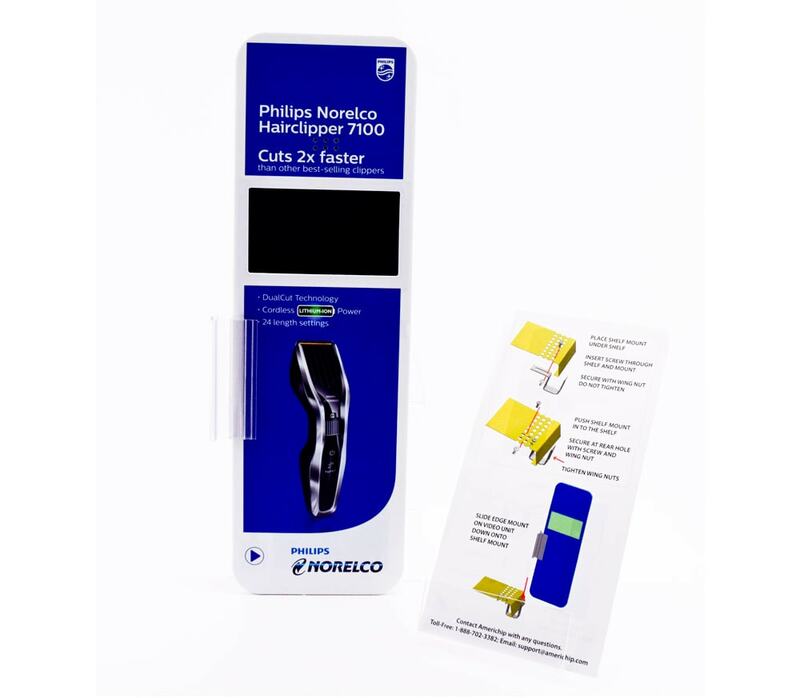 Norelco was able to maximize video content, increase brand awareness and most importantly, drive sales where it matters most, at the point of influence. 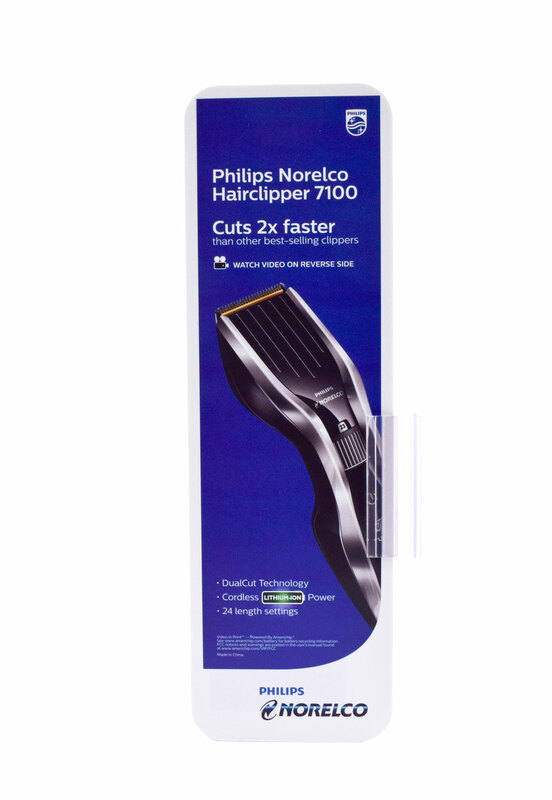 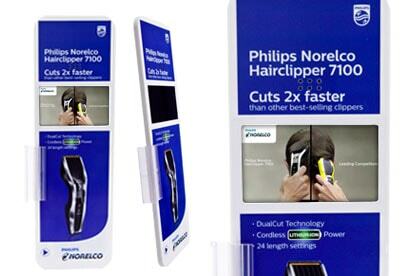 The Norelco Video Blades were unsheathed nationally in early 2015 at retail stores and since then, Norelco has already made plans to activate a new Video Blade campaign.